Failure to innovate is the top reason why. In today’s increasingly competitive and fast-paced world, embracing change is one of the best ways to future-proof your organization. Organizational change is hard because resistance is always present. Cultural barriers are part of this push back as globalization increases cultural diversity in the work environment. Culture is the values and beliefs, language and communication, and practices that are shared by a group of people. Socialization is how you learn it. Both non-material and material things such as language, religion, cuisine, social habits, music, and arts contribute to it. Culture plays a crucial role in our social lives. It shapes social relationships and everyday actions and determines how people make sense of the world and their place in it. In the workplace, your culture impacts how you work, your behavior and your use of language. It also influences how you solve challenges, problems, and conflicts and how you negotiate and creating relationships. Examples of cultural differences in the workplace are plenty. Here are a few. Status is important in cultures in Spain, Italy, Greece, and France so decision-making is by top-tier management. Where hierarchy is less significant like in Sweden, Norway, Finland or the Netherlands, the opposite of this is more common. In those environments, top-tier management decision-making is not the default. Decisions are more likely to be made by individuals in the U.S. and Australian cultures. Japanese culture, on the other hand, favors collective decision-making. This course helps participants develop the skills and ability to identify the cultural barriers to change and how to overcome them. Using the skills, tools, and knowledge from this program, they can create or support change across a global team. This Overcoming Cultural Barriers To Change workshop is ideal for anyone who would like to gain a strong grasp and improve their Overcoming Cultural Barriers To Change. The duration of this Overcoming Cultural Barriers To Change workshop is 1 full day. Knowles Training Institute will also be able to contextualised this workshop according to different durations; 2 full days, 1 day, half day, 90 minutes and 60 minutes. ● Reduce duplication of effort. ● Boost teamwork and productivity. ● Explain what culture is and what impact it has in the workplace. ● Identify the different types of cultural barriers that can create resistance to change. ● Understand the importance of overcoming cultural barriers to change. ● Explain what effective change management is. ● Develop clear communications plans. ● Know the different ways to create awareness of the need for a particular change. ● Improve relationships between team members based in different countries. ● Design multiple feedback mechanisms to encourage feedback. ● Know how to map project benefits to both the organization and individuals. ● Show how to address incompatibility of a cultural trait with change. ● Tailor project management practices to accommodate different cultural barriers to change. ● What is diversity and does it impact the workplace. ● What do cultural barriers mean? 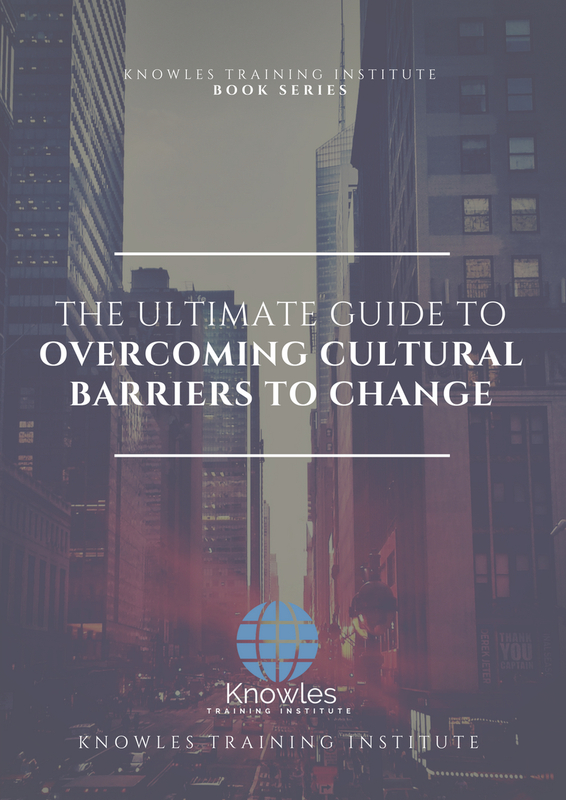 ● What are the different types of cultural obstacles to change? ● Communicate change in a diverse workplace. ● Encourage feedback in a diverse workplace. ● When and how to challenge cultural stereotypes that negatively impact change. 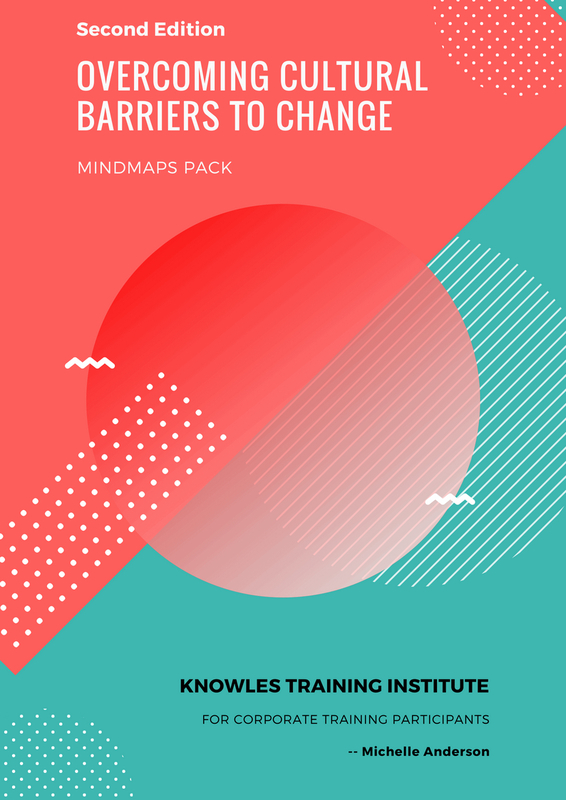 ● Identify cultural barriers to change in your organization. ● Change management tips and strategies for different countries. 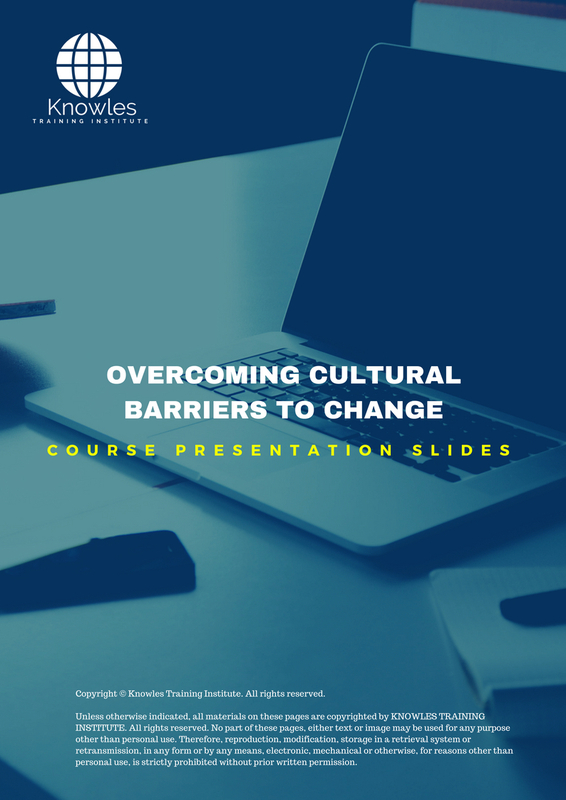 There are 3 pricing options available for this Overcoming Cultural Barriers To Change training course. 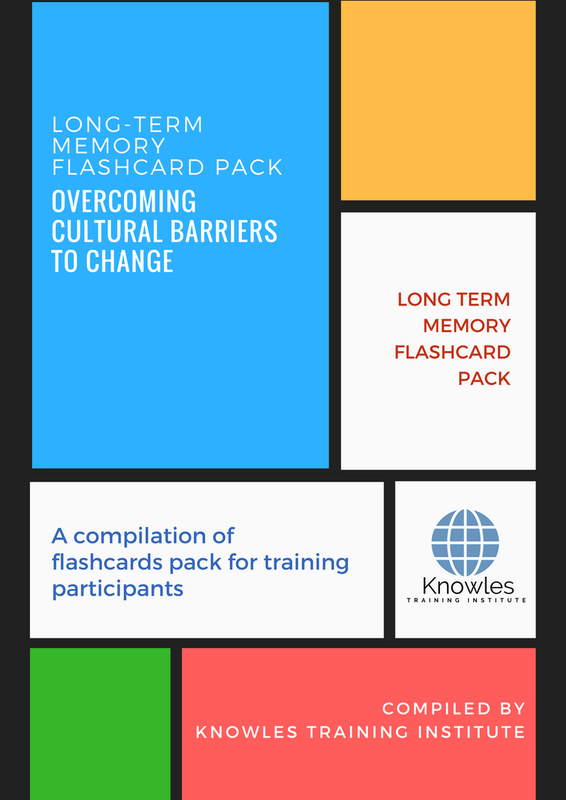 Course participants not in Singapore may choose to sign up for our online Overcoming Cultural Barriers To Change training course. Request for this Overcoming Cultural Barriers To Change course brochure. Fill up the short information below and we will send it to you right away! Register For This Overcoming Cultural Barriers To Change Course Now! 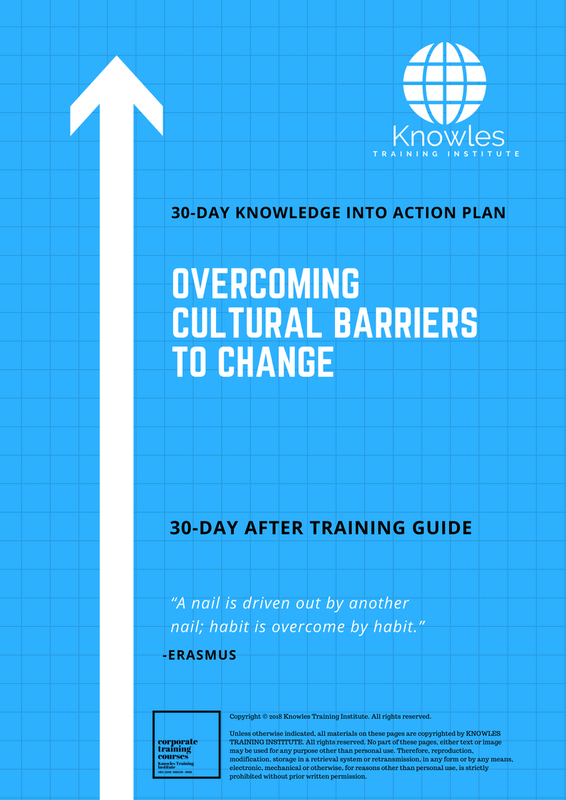 Share This Overcoming Cultural Barriers To Change Training Course! Overcoming Cultural Barriers To Change course, workshop, training, class, seminar, talk, program, programme, activity, lecture. Overcoming Cultural Barriers To Change courses, workshops, classes, seminars, talks, programs, programmes, activities, lectures in Singapore. Overcoming Cultural Barriers To Change improvement tips, Overcoming Cultural Barriers To Change techniques, improve Overcoming Cultural Barriers To Change, improve Overcoming Cultural Barriers To Change games, Overcoming Cultural Barriers To Change improvement exercises, improve Overcoming Cultural Barriers To Change power, how to have good Overcoming Cultural Barriers To Change, how to have good Overcoming Cultural Barriers To Change in studying, how to build up your Overcoming Cultural Barriers To Change, how to improve Overcoming Cultural Barriers To Change how to improve Overcoming Cultural Barriers To Change course in Singapore. Enhance, boost, build up, enlarge, heighten Overcoming Cultural Barriers To Change course in Singapore. Increase, intensify, raise, reinforce, strengthen Overcoming Cultural Barriers To Change. Upgrade, amplify, boom, elevate, exaggerate, magnify, grow, gain Overcoming Cultural Barriers To Change. Develop Overcoming Cultural Barriers To Change, multiple, power up, beef up, bolster, establish, extend Overcoming Cultural Barriers To Change. Invigorate, restore, step up, toughen, empower, fortify, regenerate Overcoming Cultural Barriers To Change. Rejuvenate, renew, escalate, expand, maximize Overcoming Cultural Barriers To Change. Powerful, mighty, impressive, competent, great, excellent, exceptional Overcoming Cultural Barriers To Change in Singapore. Superb Overcoming Cultural Barriers To Change. Super, superior, strong, solid, active Overcoming Cultural Barriers To Change training courses and workshops in Singapore. Overcoming Cultural Barriers To Change enhancement, booster, building up, enlargement, heightening, increment, strengthening, amplification. Overcoming Cultural Barriers To Change magnification, growth, development, power, empowerment, regeneration. 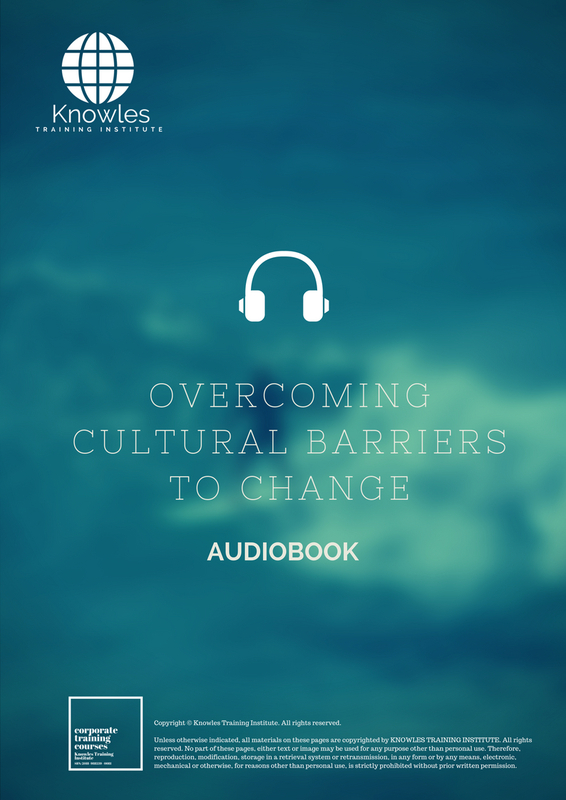 Overcoming Cultural Barriers To Change rejuvenation, development, escalation, expansion. 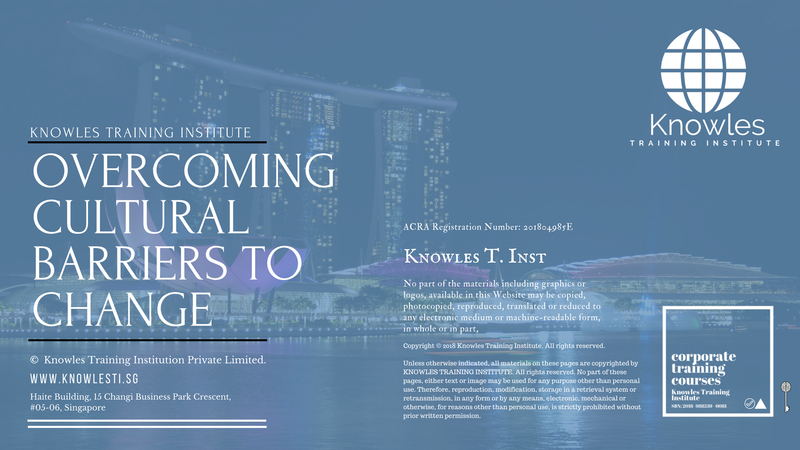 Overcoming Cultural Barriers To Change maximization, power training courses & workshops in Singapore.